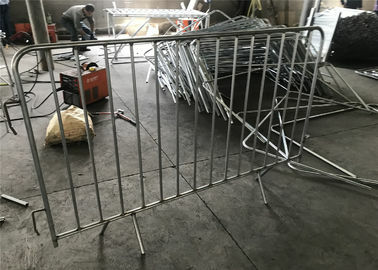 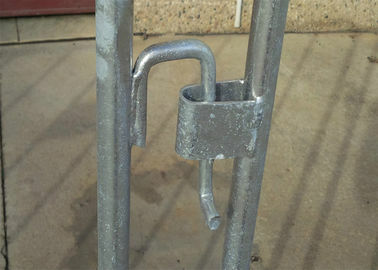 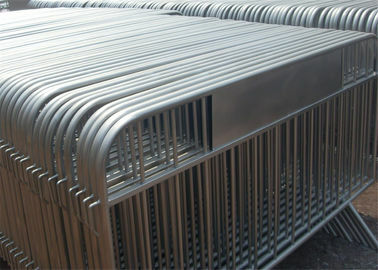 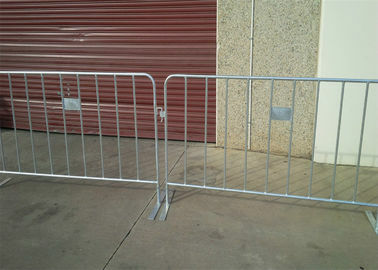 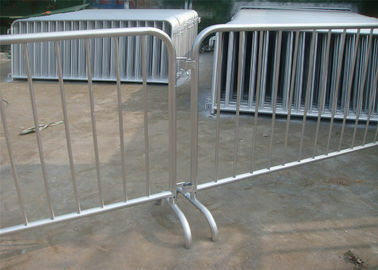 Crowd control barrier are commonly used at many public events. 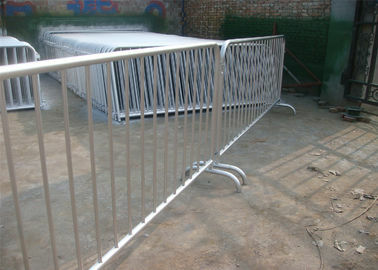 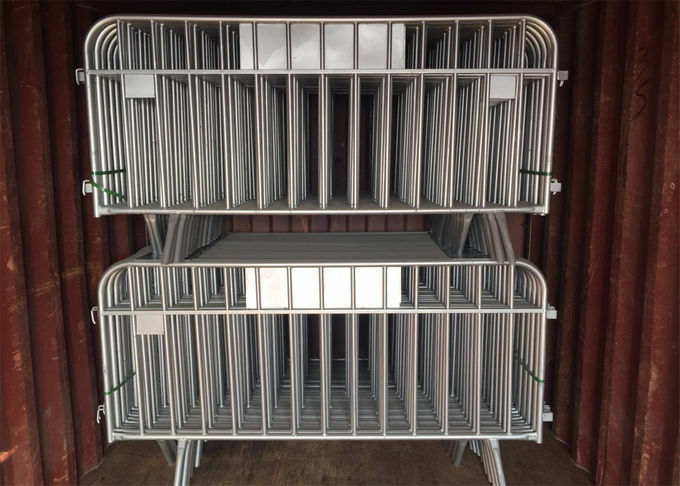 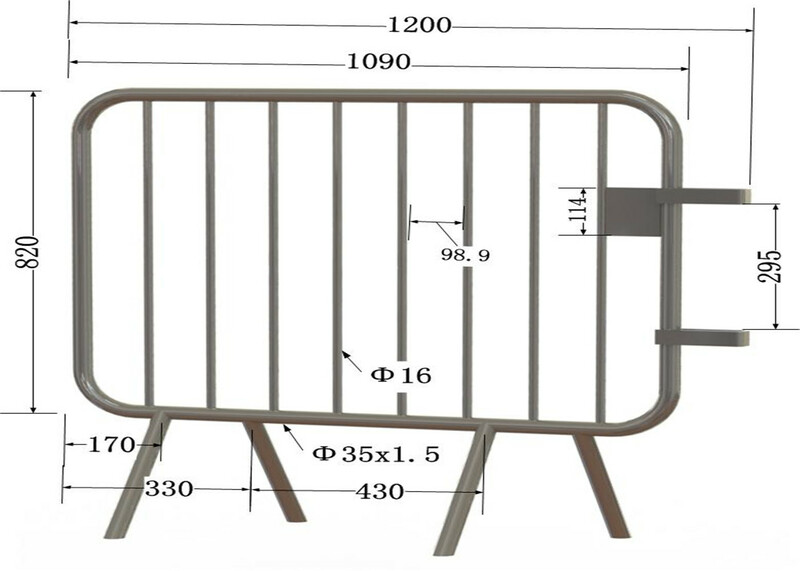 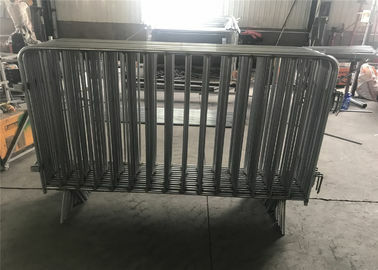 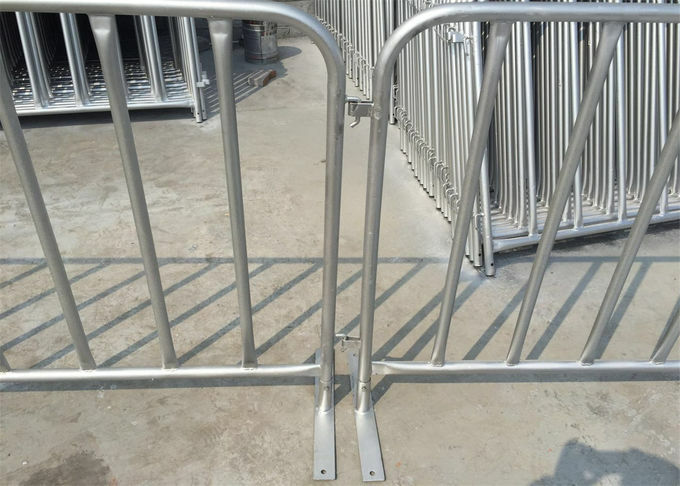 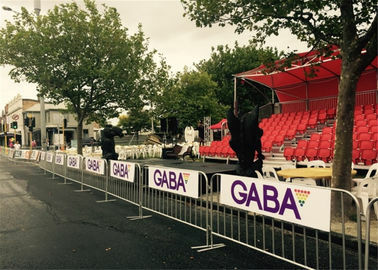 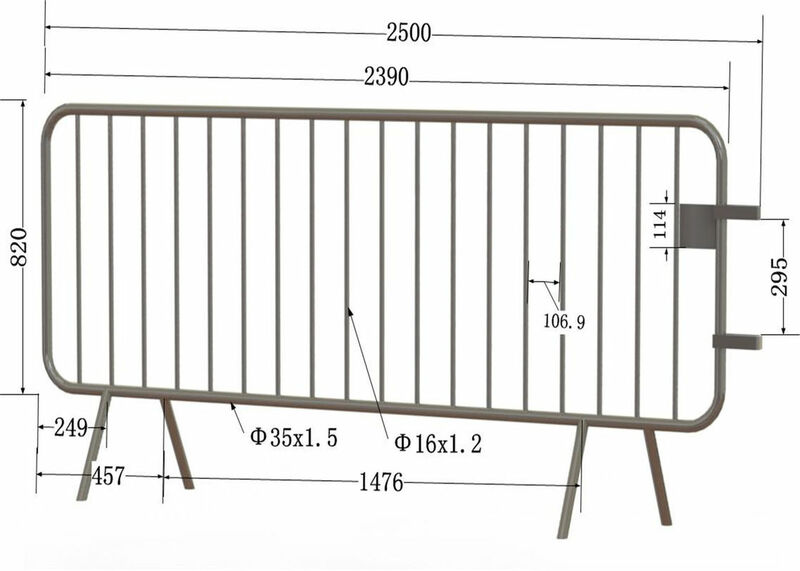 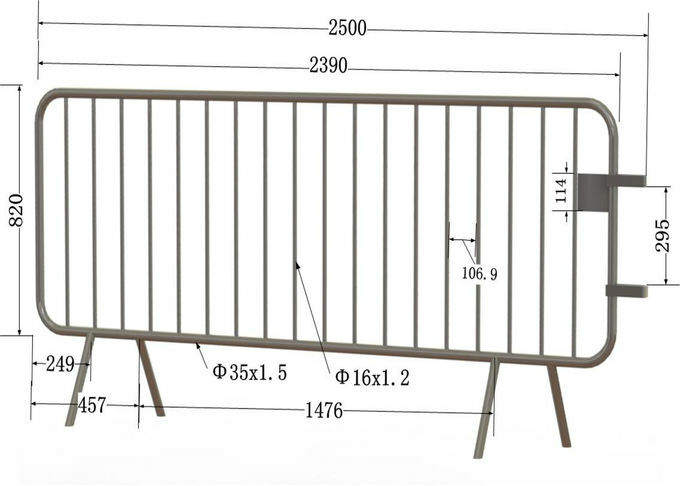 security for special events, parades, festivals, concerts and sporting events.crowd control barrier is ideal where high quality, attractive and durable crowd control is required. 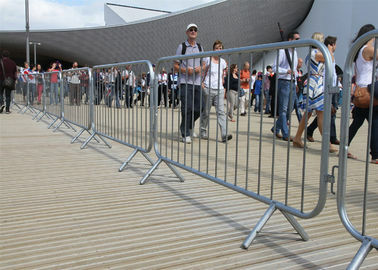 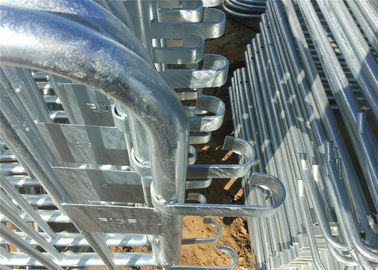 1) barrier with a bridge-style foot, is the best selling crowd control barrier on the market! 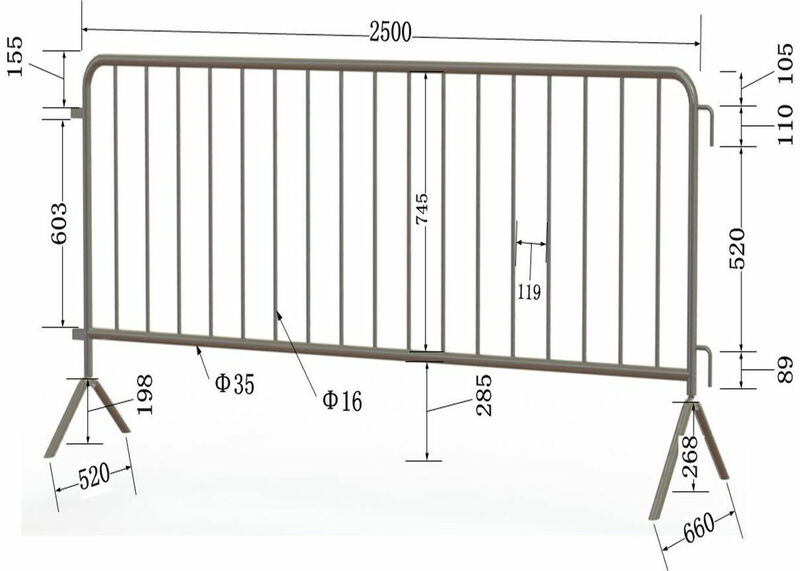 U / Y / Flat , Etc.